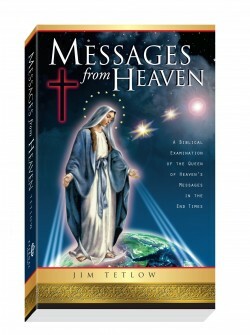 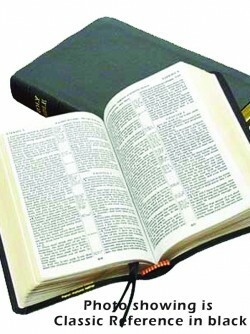 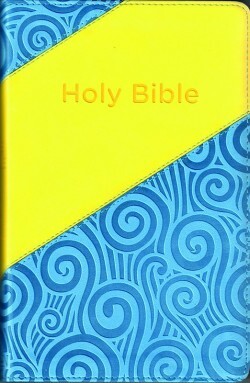 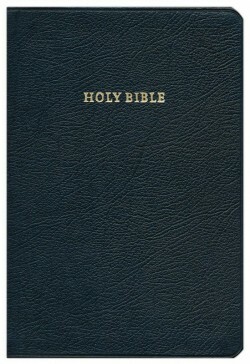 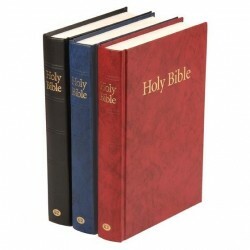 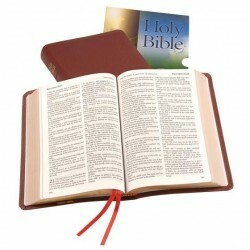 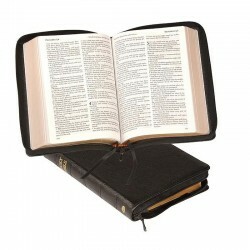 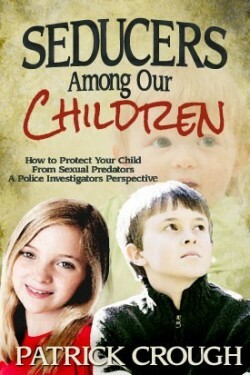 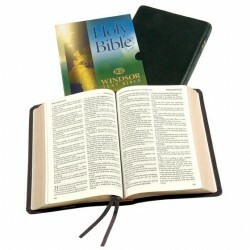 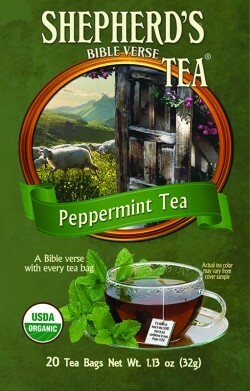 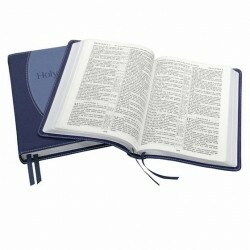 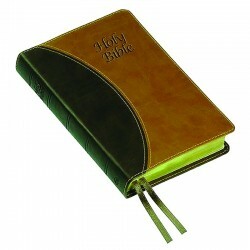 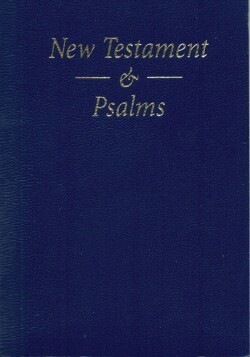 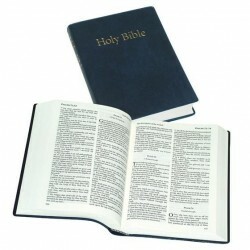 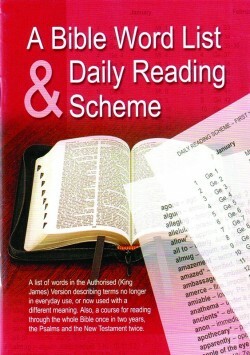 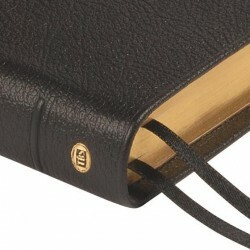 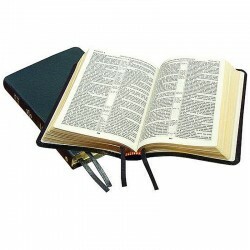 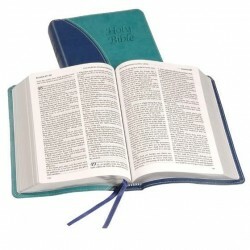 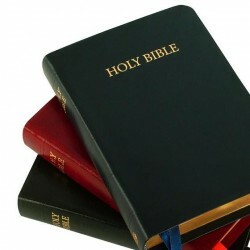 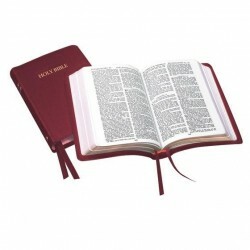 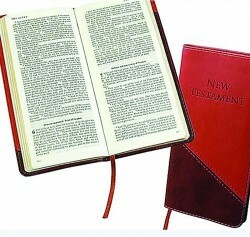 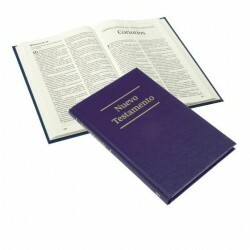 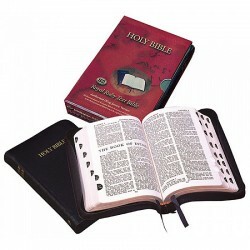 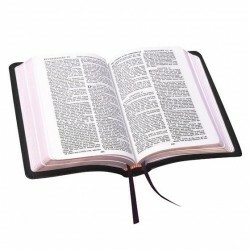 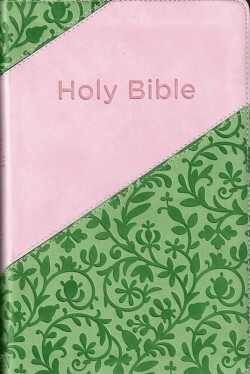 Ideal medium-size Bible in durable flexible vinyl cover with classic setting and center references. 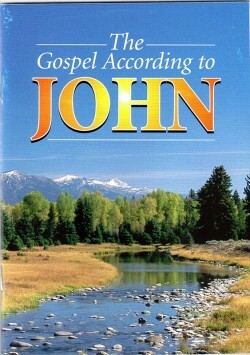 Special features include color maps with gazetteer. 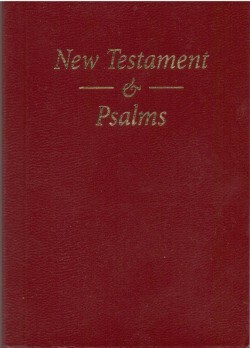 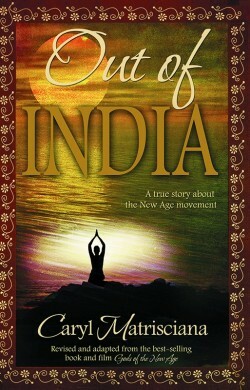 Page Size: 6.8" x 4.5"